You like travelling to Quy Nhon? One of the ideal destinations with blue sea, clouds and fresh air from the sea. 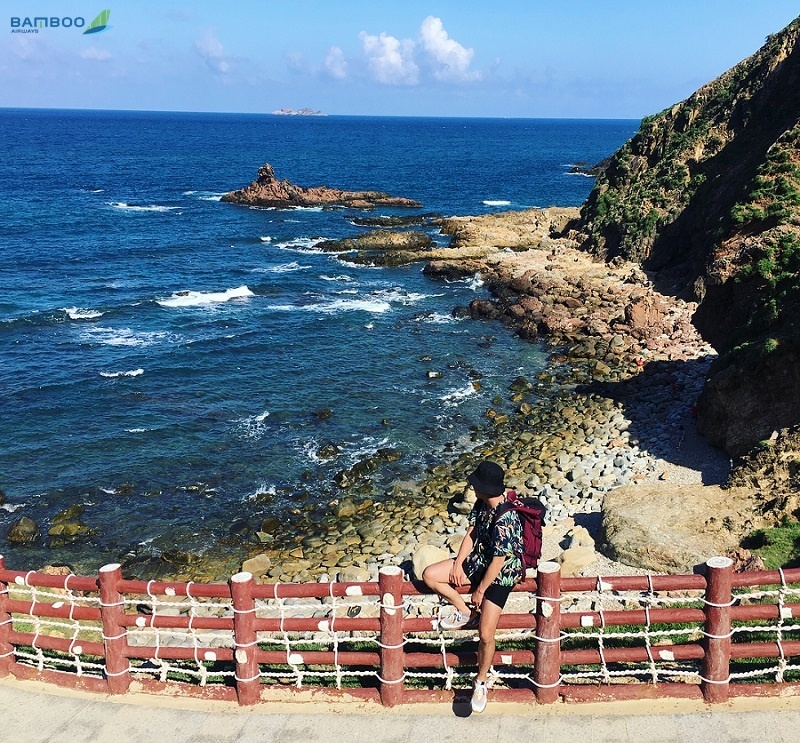 Please refer to the article below to get useful information about your trip if you plan to hunt flights to Quy Nhon with good offers from Bamboo Airways now! Quy Nhon is 1,065 km far from Hanoi, 690 km far from Ho Chi Minh City. Located in the South Central Coast, Quy Nhon climate has rainy and sunny seasons. Sunny season lasts from March to September, rainy season from October to August next year. Although rainy season in Quy Nhon is long, tourists still can go to Quy Nhon in either rainy or sunny seasons thanks to its geographic location beyond the heart of storms! As a transit point between the North and the South in Vietnam, so you can easily travel to Quy Nhon by air with two main routes departed from Hanoi and Ho Chi Minh. Currently, there are 4 domestic airlines operating flights from Hanoi, Ho Chi Minh City to Phu Cat – Binh Dinh including Bamboo Airways, Vietjet Air, Jetstar Pacific and VietNam Airlines. On average, there are about 8 take-offs and landings at Phu Cat-Binh Dinh airport. In particular, Vietnam Airlines has a wide network of domestic and international flights, but it is difficult to acquire its cheap flights. Vice versa, Bamboo Airways, VietJet Air and Jetstar Pacific regularly provide cheap airfare and are increasingly improving service quality, as well as expanding their routes to satisfy passengers’ demand. You can consider options upon the airlines’ offers. Upon arrival at Quy Nhon, you will be landed at Phu Cat Airport located in Cat Tan commune, Phu Cat district, Binh Dinh province, 35 km far from Quy Nhon city center in the north-west . To get to the downtown area from the airport, you can go by taxi offered from contracted companies with prices ranging from VND 350,000 to VND 500,000. 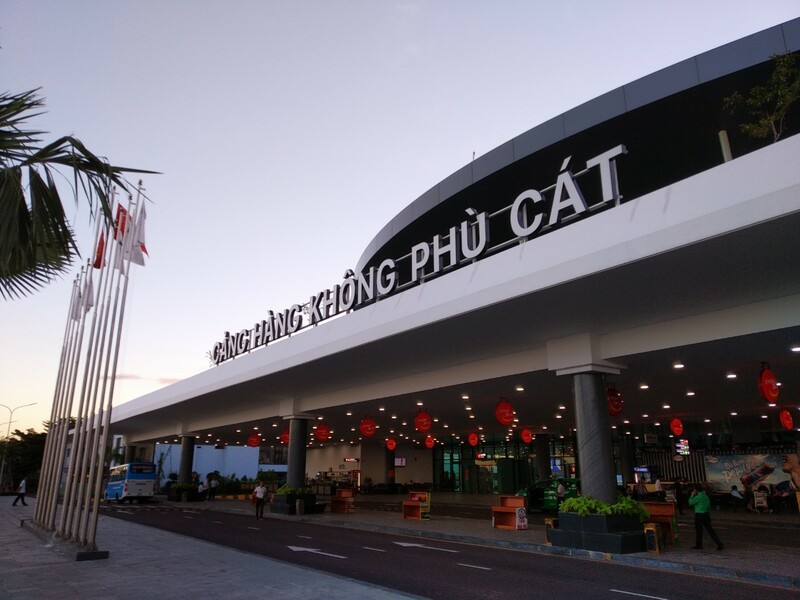 In addition, passengers can also use the shuttle bus at Phu Cat – Binh Dinh Airport at about VND 50,000 / person to Quy Nhon City at 01 Nguyen Tat Thanh, Ly Thuong Kiet Ward, Quy Nhon. Finally, you can move from the airport to the city via GrabCar, or Taxi at competitive rates. 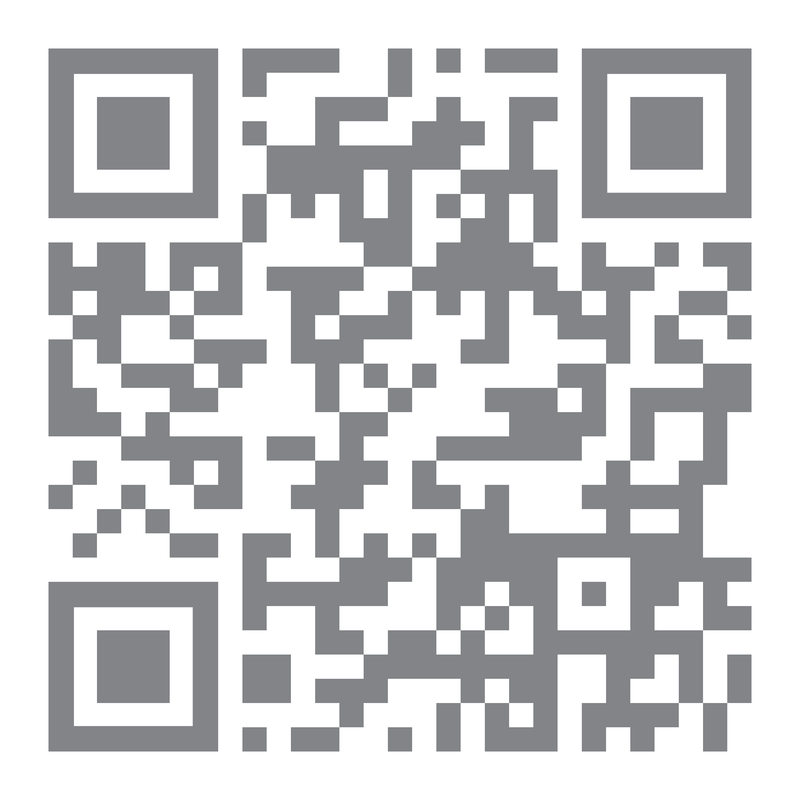 Some popular taxi companies are: Mai Linh, VinaSun, Quy Nhon. Air travel is always a perfect choice because of its speed, which saves you a lot of travel time. However, it also has the disadvantage that the fare is higher than other road vehicles, so you need to hunt tickets to get the cheapest price. Choosing your own flight to Quy Nhon will save you a lot of money for your trip. Hence, you should consider and compare the fares offered by the airlines based on the purpose of the trip and the budget to have your best choice. Flight fare to Quy Nhon often “rockets up” on the holidays, Tet or in the summer (from May to August), this is the peak tourism season at this destination. Therefore, if you plan to go to Quy Nhon, you need to schedule and book air tickets about 2 months before departure to get the best rate. Airlines are constantly offering discounts, and fares dropped to an unexpected level, so everyone wants to hunt for the tickets. One of the little things you can do to get cheap air tickets to Quy Nhon is that you should book your round-trip flight on the working days instead of the weekends because fare are always higher at the weekends. Therefore, if it’s possible you should go forward or backward your trip to get cheaper fares. To get cheap flights to Quy Nhon, Bamboo Airways is the best choice for you. Since this is a private airline, it is certain that they will have to focus on quality of service as well as competitive price to defeat the rest. We hope you will be more confident in your trip based on our sharings of transportation means from Phu Cat airport to Quy Nhon city, how to hunt cheap flight to Quy Nhon. All inquiries about flight, fare as well as booking procedures, please contact Bambooairways.com via hotline for quick response. Wish you have a safe and fun trip!